„Market Leader. 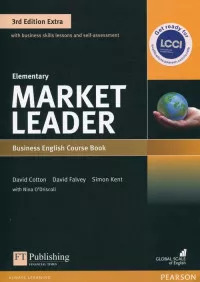 3rd Edition Extra” to ceniony przez nauczycieli kurs języka angielskiego biznesowego. Dzięki artykułom z „Financial Times” wprowadza uczniów w prawdziwy świat biznesu, wyposażając ich w umiejętności językowe, niezbędne do sprawnego funkcjonowania w środowisku zawodowym. 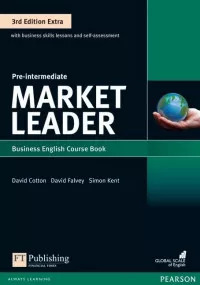 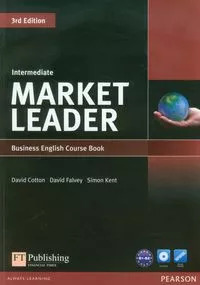 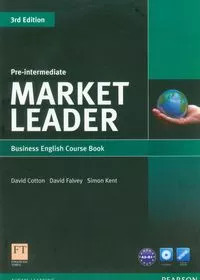 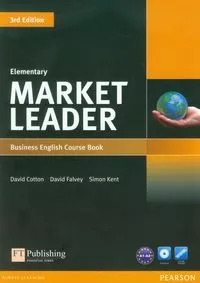 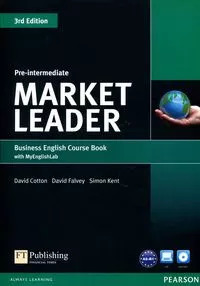 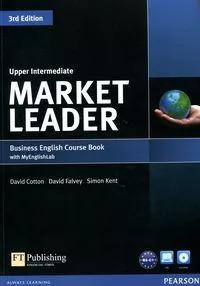 Market Leader 3Ed Pre-Intermed SB +DVD +MyEngL (Lider rynku) Busines English Course Book with MyEnglishLab Market Leader 3rd Edition has been complletely updated to reflect the fast-changing world of business using authoritative and authentic business sources such as the Financial Times. 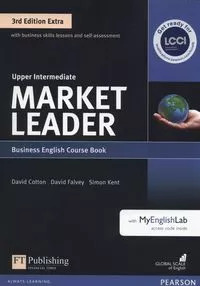 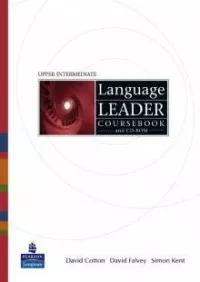 Market Leader 3Ed Uppr-Intermed SB +DVD +MyEng Business English Course Book with MyEnglishLab Market Leader 3rd Edition Has been completely updated to reflect the fast-changing world of business using authoritative and authentic business sources such as the Financial Times.